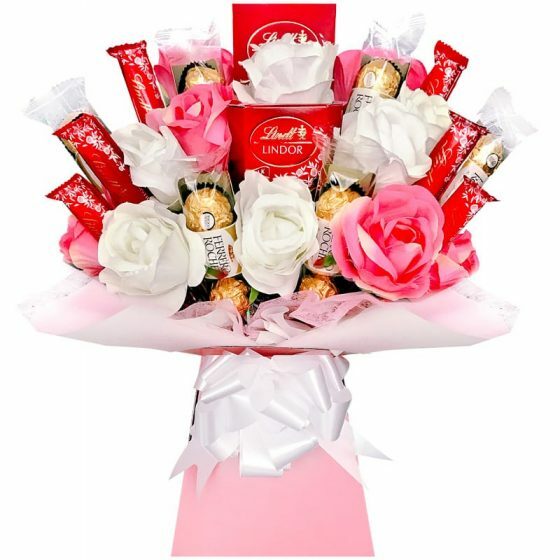 The ultimate sweet gift for men! Stumbled across this website when googling ideas for a birthday present. I am so pleased with it! It looks gorgeous! Was delivered extremely fast, and in great condition! Would definitely recommend and use again! Great service and even better sweet bouquet!! Very pleased and would definitely use again and recommend!! Very helpful. Good customer service. 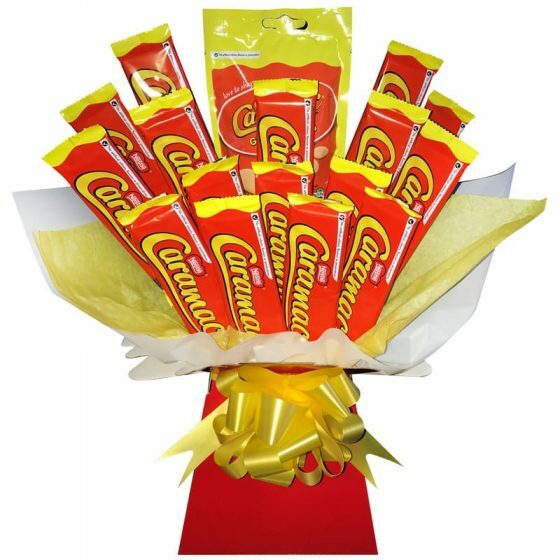 My nephew loved his kinder bouquet so much I’ve just ordered another for his little brother. Beautifully presented, really impressed and quite a unique gift idea. I’ll definitely be shopping here more often.